Xbox One, PlayStation 4, games, Games, GAMES! Another year is in the books. As we head into the 7th year of Co-Optimus, your prime source for co-op gaming, we look back at what 2013 brought us. It was the first year in which we saw major console launches on the site. The big news of those launches though were the politics behind it - an old fashioned console war was brewing and gamers were stuck in the middle of it. Looking back at the biggest co-op game releases of the year, Diablo 3 clearly dominated our site and gamer's times as it launched on the console. We saw a ton of sequels and rehashes and very few new IPs - though FUSE stands out as something willing to buck that trend. Here are the top stories, features, reviews, FAQs and games for 2013 in co-op gaming. 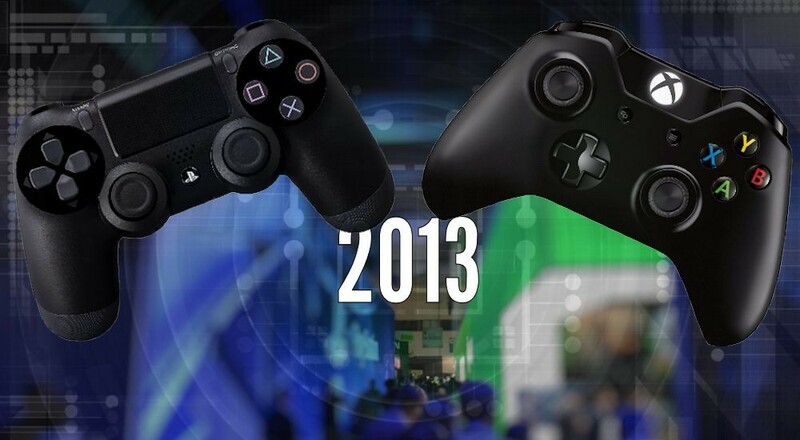 What were some of your best co-op memories of 2013? Page created in 0.7887 seconds.